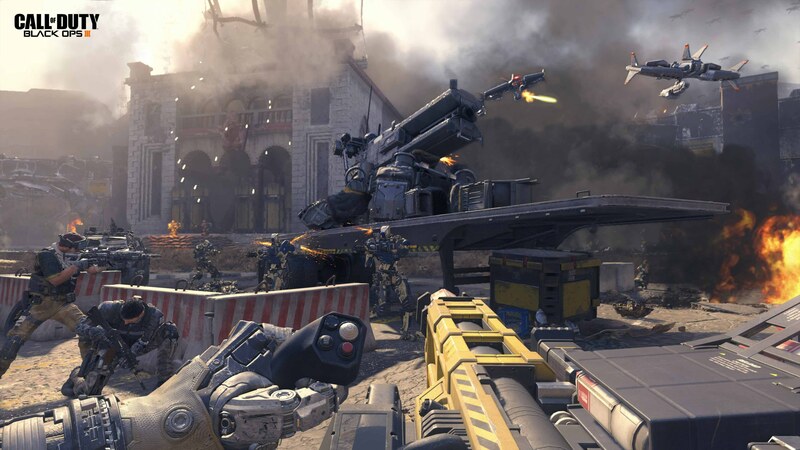 Black Ops III will continue the trend toward a more near-future setting as seen in its immediate predecessor and last year’s Advanced Warfare. By asking us to question how far we can push technology before it starts pushing back, Black Ops III appears to take place during some sort of machine-human war. Consider me intrigued: Terminator 2: Judgment Day is my favorite film of all time, so if this game can capture some of what made that movie’s opening war sequence so great, then I’m on-board with the whole show. 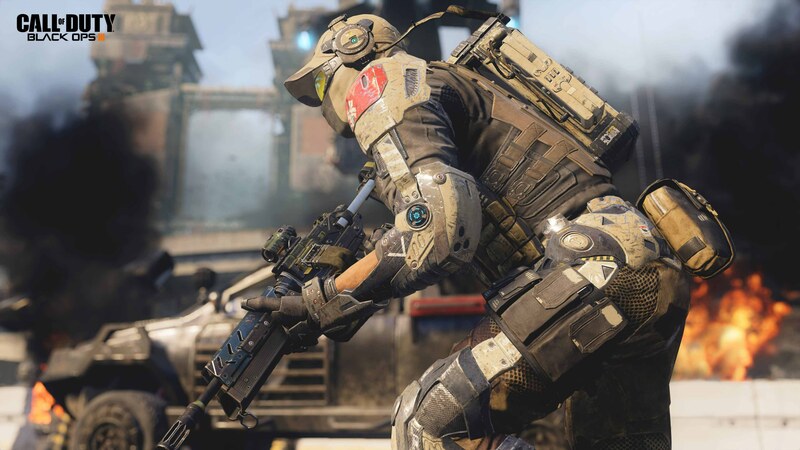 Speaking to Eurogamer about the PC requirements for Blacks Ops III (which you can find here), Activision and Treyarch have announced that the game is only being worked on for current generation consoles – that’s PS4 and Xbox One. 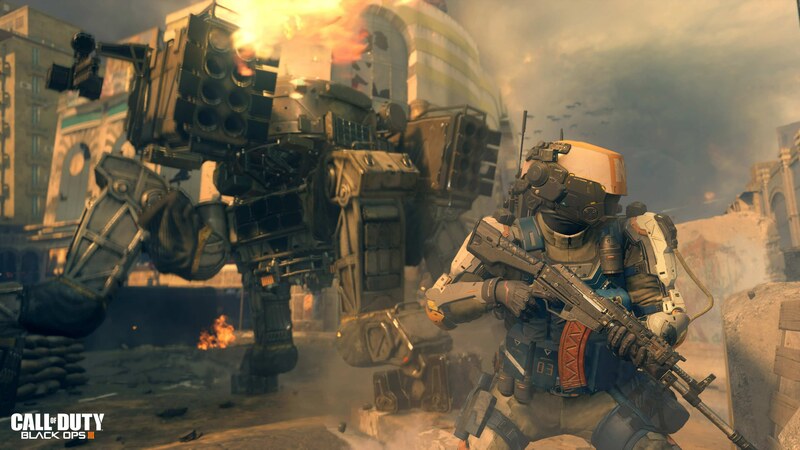 Treyarch has refused to comment on the possibility of PlayStation 3 and Xbox 360 ports. The official site of the game will allow players to pre-order the game for their system of choice. Doing so will net you access to a limited multiplayer beta, the date of which is yet to be determined. Betas are rare for the series (this is actually the first since World at War, also by Treyarch), so if this is something that interests you, be sure to get your pre-order in while supplies last. Call of Duty: Black Ops III is set to release this November 6. Stay tuned to the site for more news as it develops.